Enjoy the shaded area in front of your tent! An extra sun canopy for the Guadeloupe tent with a velcro attachment. 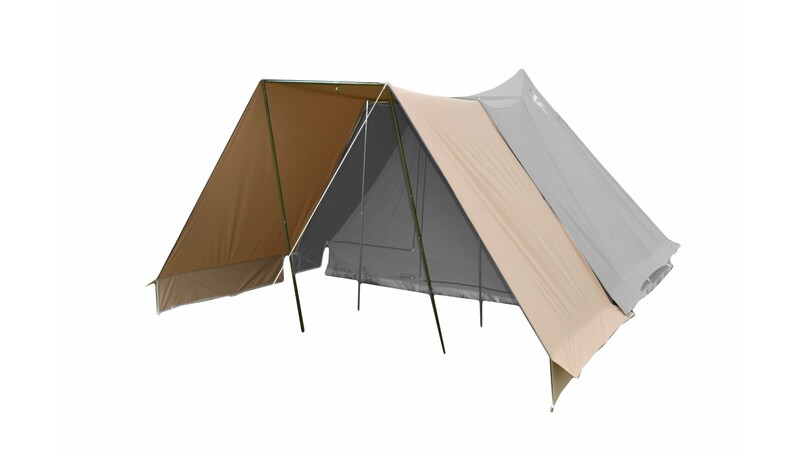 Easy to mount, with wide coverage, this sun canopy will add extra comfort on very sunny days ! Enjoy the shaded area in front of your tent! An extra sun canopy for the Guadeloupe tent with a velcro attachment. Easy to mount, with wide coverage, this sun canopy will add extra comfort on very sunny days !